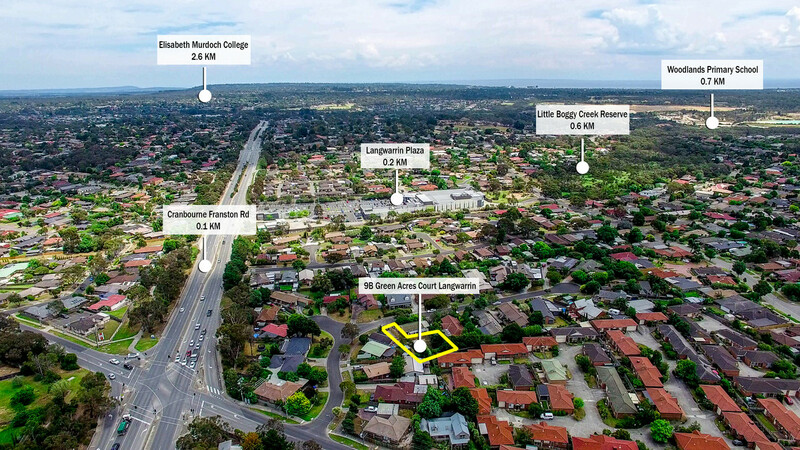 Perfectly positioned in a quiet court and close to the sought after Woodlands Primary School, Langwarrin Plaza, major arterials and public transport is a secluded block of land set back from the street via a battleaxe driveway. 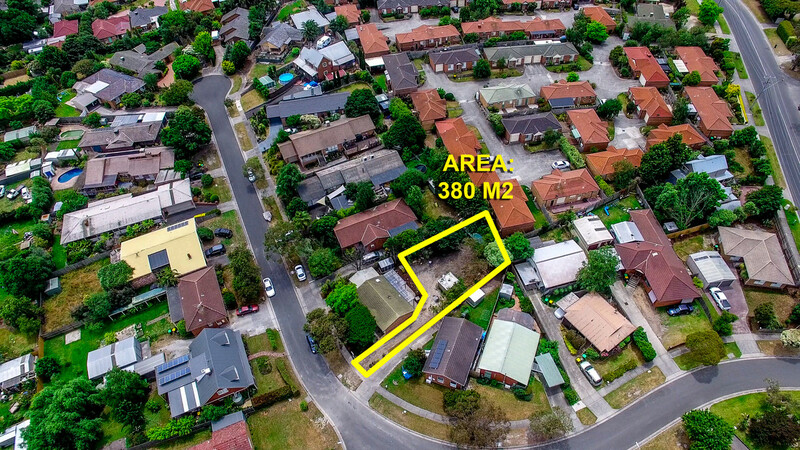 Approved plans and planning permit are ready to go for a brand new three bedroom, two bathroom single level home on a low maintenance 380m2 block of land with no common property or body corporate. 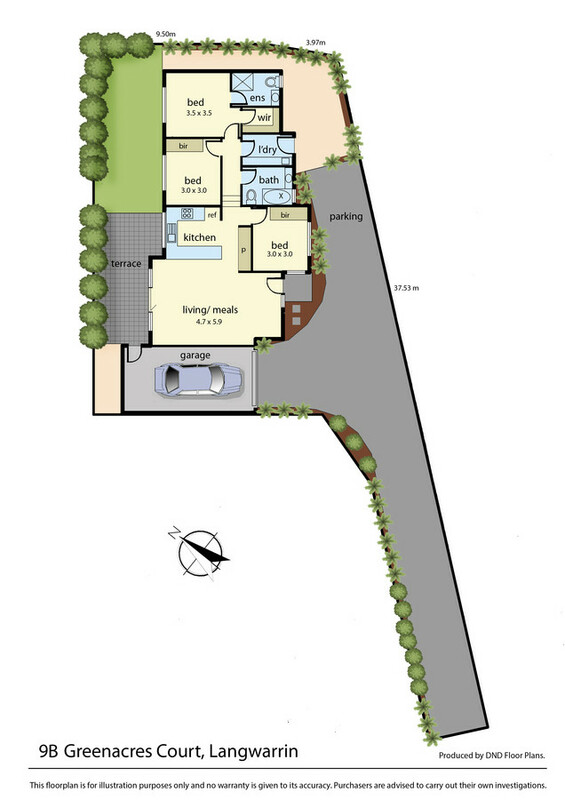 The current plans include open plan living opening onto a paved terrace, a master bedroom suite with walk in robe and ensuite plus two further well-sized bedrooms sharing a central bathroom. There is also a separate laundry, single car garage and additional parking space. Of course, if you prefer the plans can be altered to suit you (S.T.C.A). With property prices in the area rising, this is the perfect time to either build yourself a brand new home or take advantage of the great resale prices.